The 41st President will be buried Thursday at his Presidential library next to his wife Barbara, who died in April, and their 3-year-old daughter Robin, who died in 1953. Special Air Mission 41 will carry the remains of George H.W. Bush, along with a few close friends and family members and his service dog Sully, to Joint Base Andrews, Maryland. Mayor Sylvester Turner will host a public memorial tribute to former President George H.W. Bush Monday, December 3, at 7 p.m. in front of Houston City Hall. The gathering in remembrance of the 41st President of the United States will take place on Hermann Square and well-known musical performers, including the Houston Symphony, will be part of the program, according to the Mayor’s Office. 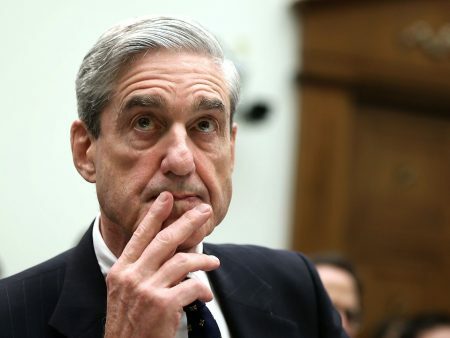 Among those providing musical tributes are gospel singer Yolanda Adams, who sang at several of Bush’s birthday parties, country musician Clay Walker, who performed at the 25th anniversary of Bush’s presidency, and country music group the Gatlin brothers, who became friends with Bush in the 60s. In homage to Bush’s penchant for wearing colorful socks, sock donations will be collected at the event and later donated to Meals on Wheels. The Mayor’s Office is also encouraging those attending the event to wear their own colorful socks. 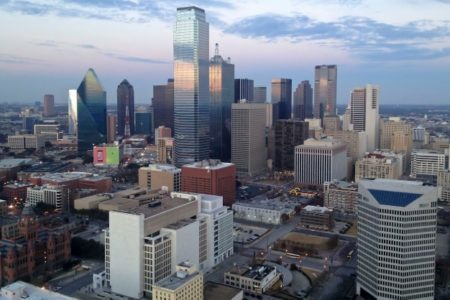 Bush’s official state funeral services and ceremonies will extend from December 3 to December 6, and will take place in D.C., Houston, and College Station. 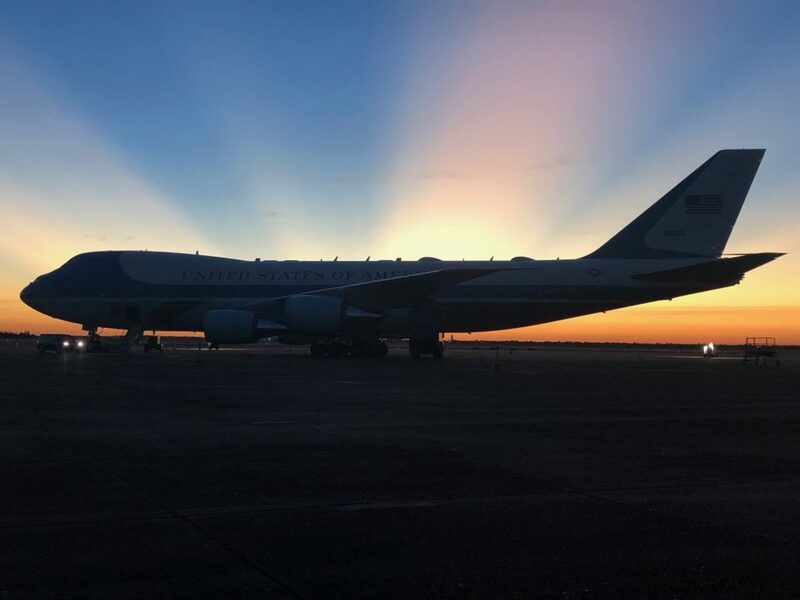 On Monday at 10:30 a.m. CST there will be a departure ceremony at Ellington Field, from which Bush’s remains will be flown to Joint Base Andrews, Maryland. Bush will then lie in state in the Capitol Rotunda in Washington, D.C., from Monday evening through Wednesday morning. The leaders of Congress from both parties say an arrival ceremony will be held for the former president on Monday at 5 p.m. EST, and the public is invited to pay respects beginning Monday at 7:30 p.m. EST through Wednesday at 7 a.m.
A funeral service is also planned for Washington’s National Cathedral on December 5. The White House has said President Donald Trump and First Lady Melania Trump will attend. On Wednesday, December 5, Bush’s remains will be flown back to Houston, where he will lie in repose at St. Martin’s Episcopal Church with a guard of honor in attendance. Members of the public can pay their respects during this time. His funeral service will take place at St. Martin’s Episcopal Church on Thursday, December 6 at 10 a.m. CST. 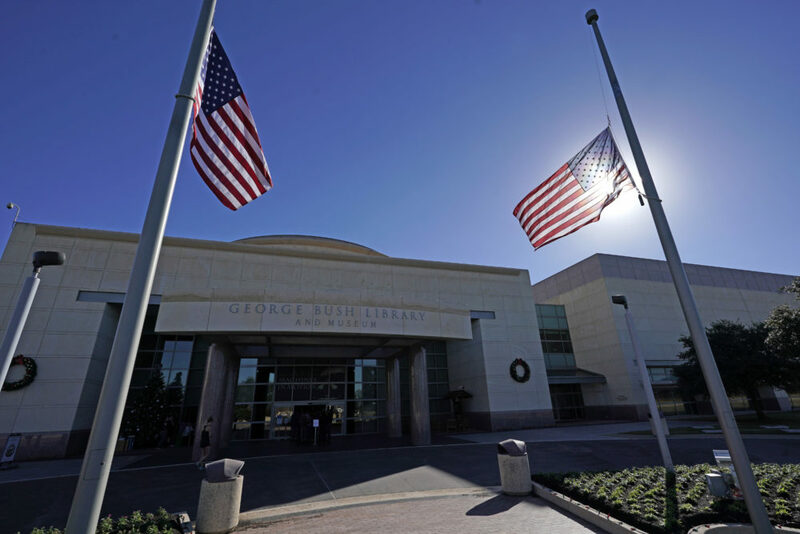 After the funeral service, Bush will be laid to rest on the grounds of his Presidential library at Texas A&M University. The school announced Bush will be buried at the family plot next to his wife Barbara, who died in April, and their 3-year-old daughter Robin, who died in 1953. Texas A&M University President Michael Young said no classes will be held on the day of Bush’s burial. Bush didn’t attend Texas A&M but chose the campus in 1991 as the library’s site. The campus is located in College Station, about 90 miles northwest of Houston, where Bush lived. A full breakdown of the services the public can attend be viewed, here.